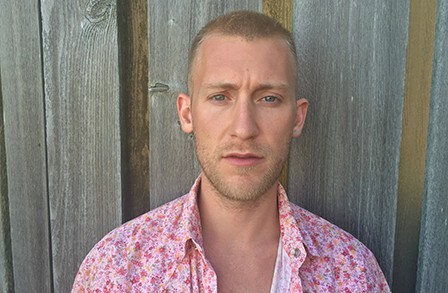 Jameson Fitzpatrick is the author of the chapbooks Morrisroe: Erasures (89plus/LUMA Publications, 2014) and Mr. & (Indolent Books, 2018). His work has appeared or is forthcoming in The American Poetry Review, Best New Poets 2017, Poetry, The New Yorker, and elsewhere. A 2017 NYSCA/NYFA Fellow in Poetry, he lives in New York City and he teaches at New York University.